I am interested in a brief (3-4) day visit to Lhasa in January 2010. Is it possible to fly directly to/from Lhasa from Hong Kong, or is it possible to fly into Lhasa from the US directly then onto Hong Kong? I am very intrested in taking my wife somewhere very exotic and TIBET IS JUST THE PLACE!!!!!!!!!!!!!! I would like to get some information on train service to tibet from a major city that I can fly to from the USA. I have been wanting to do this my whole life and I wish to make it happen sometime in the near future. But I suggest you should but the soft sleeper ticket. After all, it's a very long journey. On the way, you can see beautiful grassland and large area of wild lands. The train will cross Xining, Golmud and Nakchu. 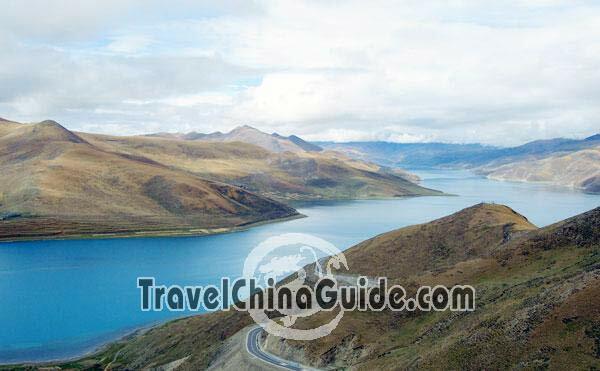 By the way, besides China visa, you should apply for a Tibet Travel Permit through a travel agency. And also overseas individuals are not allowed to go to that place.You should join a group tour to go there. Hope your wish come true.